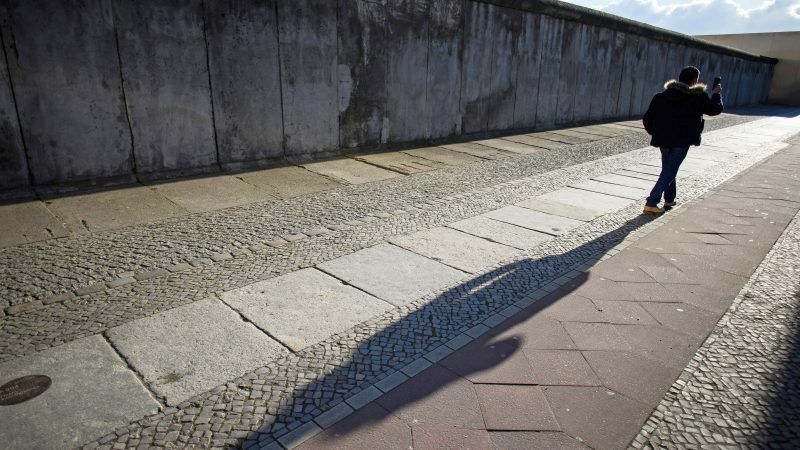 Residents of Berlin, along with citizens throughout the country, celebrated on Monday (6 February) a landmark date in modern German history: the wall that used to separate the eastern and western sectors of the city has officially been down for the same time as it stood. EURACTIV’s partner efe-epa reports. The time that has elapsed – 10,318 days – since the Berlin Wall’s fall began on 9 November, 1989, is now more than the period during which it physically and politically divided what is today the capital of a reunified German Federal Republic. The anniversary has been celebrated by the German government and by all major political parties, which issued statements describing how the demise of the Iron Curtain heralded the end of Europe’s profound division during the Cold War era. 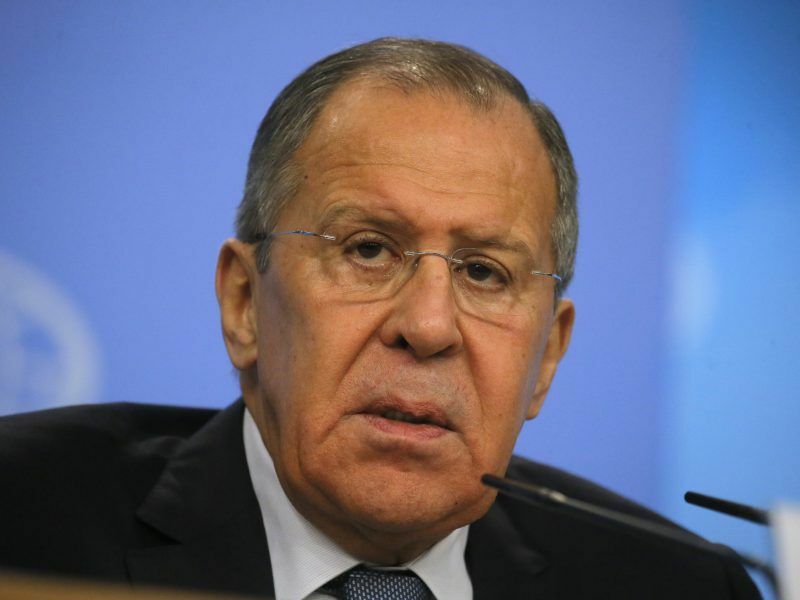 Russian Foreign Minister Sergei Lavrov on Sunday (21 January) said the West’s “Russiaphobia” was worse than during the Cold War and warned that Moscow has “red lines” that should be respected. “This is something we should keep in mind now that new walls are being built – this time to keep those outside from coming in,” he added. 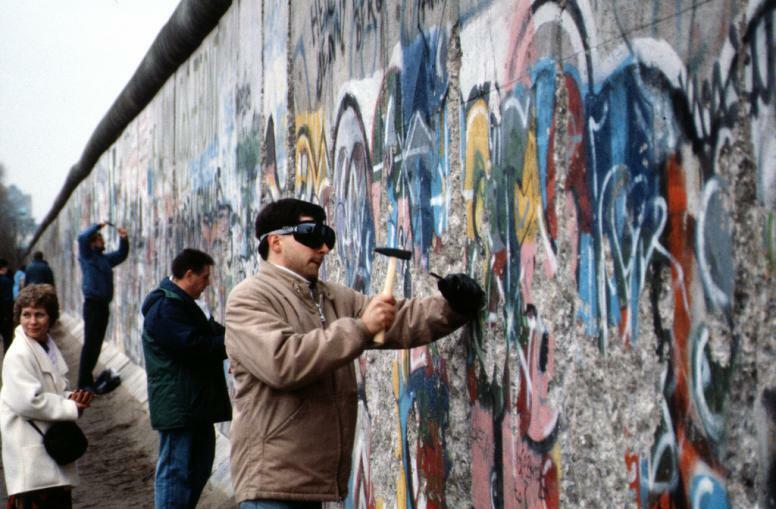 Alliance 90/The Greens said that it would push to preserve the wall’s demarcation lines to remind citizens of the separation that affected so many Berliners. Construction of the wall began on 17 August, 1961, in an attempt by the German Democratic Republic to stem the “brain drain” and demographic decline caused by mass emigration to West Germany. An estimated 3.5 million people had already crossed into the west since the end of World War II, mainly through Berlin. In the almost three decades that it stood, about 5,000 East Germans defected by circumventing the wall; some jumped over the barbed wire fencing, others dug tunnels underneath it, rammed their cars through the barriers, flew over it in hot air balloons or even crawled through the city’s old sewage system. Between 98 and 200 defectors died while attempting in their bids to overcome the wall (the figures remain disputed to this day), as border guards had orders to shoot any “traitor” attempting to escape the GDR. In the late 1980s, Western artists such as David Bowie, Bruce Springsteen and David Hasselhoff held massive concerts next to the wall and called for an end to the barrier. Following popular uprisings against the socialist regimes in Hungary and Poland, East Germans began to stage vast peaceful demonstrations in the autumn of 1989 to protest the strict travel restrictions, which ultimately led to the resignation of the country’s leader Erich Honecker, who had been in charge since 1971. At 10:45 pm on 9 November, faced with thousands of people clamouring to cross the border, guards opened the checkpoints and allowed the swarm of eager “Ossis” (East Germans) to pass to the other side, prompting celebratory dancing and boisterous revelry among them and “Wessis” alike. Over the following months, demolition crews tore down most of the 184 kilometres of concrete that formed the wall, leaving only small sections to be preserved as a memorial. Today, tourists visiting a united Berlin can still see those few remnants of the recent past, when geopolitical rivalries and ideology divided the two Germanys, separated brothers from sisters and split in half a country that now – despite many difficulties and economic disparities between the former blocs – finds itself made whole again. 25 years after reunification, the old German-German border is still recognisable in many aspects of life, according to a new study on the state of German unity. Tagesspiegel reports.